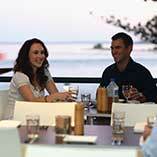 Are you looking for Caloundra Event Centre accommodation that is also close to Kings Beach? 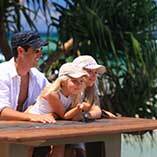 Burgess @ Kings Beach is the perfect place to bring your family or group to Caloundra. Our delightful and spacious 3 bedroom apartments have plenty of room for you and your family to spread out, comfortably sleeping 6 guests, and at a pinch an extra bed can be made available for an additional cost. We also have high chairs and cots available for hire. The Caloundra Event Centre is handy four minute drive from the Burgess @ Kings Beach, or an invigorating twenty minute walk. The city centre is nearby with a good selection of restaurants and cafes to visit before or after the show at the Caloundra Event Centre. 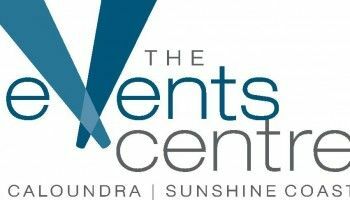 To see what is showing when you visit Caloundra, The Events Centre Caloundra. You may even wish to take a stroll along the Caloundra Esplanade, which is a short walk from Bulcock Street. You’ll find the Caloundra Cinemas along Bulcock Street as well. It’s a handy retreat if you wish to escape the sun for a while and catch up with the latest blockbuster matinee with the kids. Happy Valley Beach makes an interesting addition to a trip to the foreshore, as it’s not so much a swimming beach as one for beach combing and rock exploration. It’s part of the famously varied 25 kilometre Caloundra Coastal Walk. Back at Burgess @ Kings Beach you’ll have a hard time holding the kids back from the beach and water amenities nearby. 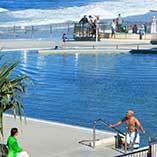 Kings Beach is the perennial feel-good beach in Caloundra, with rock pools, a fully surf patrolled beach with a gentle surf break and a superb oceanfront saltwater swimming pool. Everything you need for the quintessential beach holiday is just a few steps away, with so much more to discover besides. 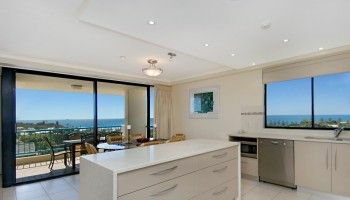 So if you’re for Caloundra Event Centre accommodation close to Kings Beach, then this is it. 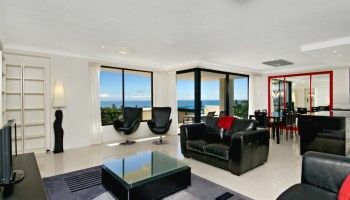 Bring the family to see the show and enjoy the delight of staying in the classic Burgess @ Kings Beach apartment accommodation. Don’t hesitate. Book now.